This prestigious event is the first and only one that works together with Royal Police Malaysia (PDRM), Companies Commission of Malaysia (SSM) and Universiti Teknologi Malaysia (UTM). It has also been supported by many government departments and agencies such as Ministry of International Trade and Industry (MITI), Ministry of Agriculture & Agro-Based Industry (MoA) and Ministry of Domestic Trade and Consumer Affairs (KPDNHEP). The joint organizers include Malaysian Franchise Association (MFA), Malaysia-China International Investment Association (MCIIA), National Malaysia-Guangxi Chamber of Commerce, Malaysia Entrepreneurs' Development Association (PUMM) and Smart Borrower’s Organisation of Malaysia (SBOM). It will be the most trusted reference for your business associates, investors, bankers and so forth. Our prominent and credible team of selection committee will assess the winners based on both quantitative and qualitative dimensions to ensure the winners are outstanding, genuine and trustworthy. Every winner will have a specially customized award title. There are 15 award categories in total. 11 Best-Of-The-Industry Awards are open to all local enterprises and each will produce winners in three different grades which are Earl Enterprise (3-star), Marquis Enterprise (4-star) and Duke Enterprise (5-star), based on their business performance. 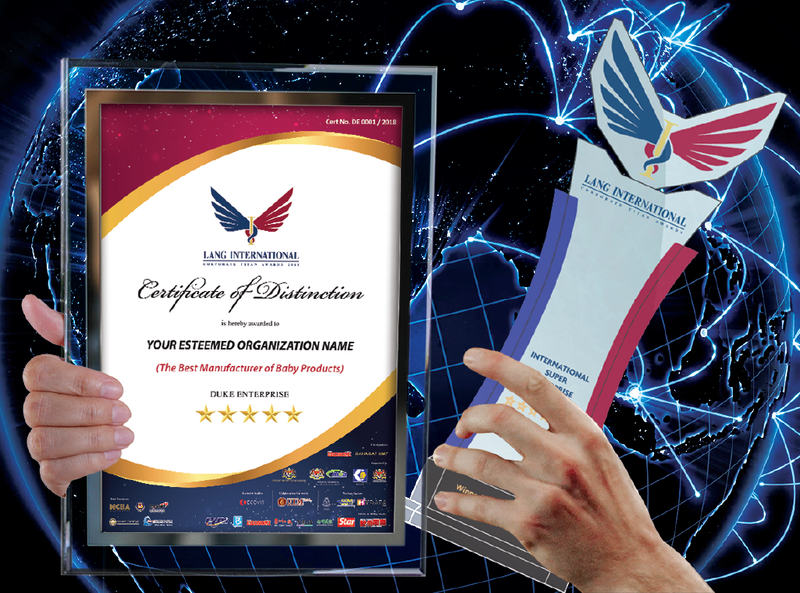 International Super Enterprise Awards is open to foreign enterprises whereas SAHABAT ENTREVESTOR, OUTSTANDING FIGURE OF THE YEAR and EXEMPLARY FIGURE are by invitation only. Winners will receive a crystal trophy and a Certificate of Distinction, presented by Cabinet Minister or equivalent. A series of post event activities will assist your company to grow big. Each business industry will produce winners in three different grades which are Earl Enterprise (3-star), Marquis Enterprise (4-star) and Duke Enterprise (5-star), based on their business performance. Free company “health” screening for criminal offence (e.g. fraud or other dishonesty) or adverse remarks (e.g. summons, writs, bankruptcy, winding up, proceedings, petition and foreclosure). One complimentary seat for Gala Dinner. Networking session with all attendees during Gala Dinner. A photograph taken with award presenter. Privileged Media Coverage (online and offline media), various advertising & promotion activities (E.g. official portal, Facebook, YouTube, official catalogue, newspapers, magazines and etc). Authorize to use The Awards logo for two consecutive years as their corporate collaterals for advertising and promotion purposes. 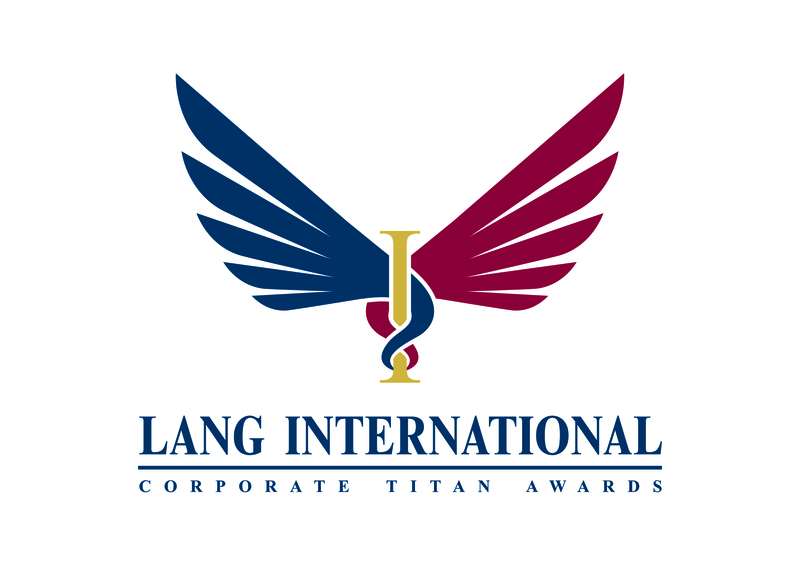 Become a part of 'Lang International Corporate Titan Awards' Alumni and gain invitation to join the prestigious club membership at a special discounted rate. ​​The Secretariat may act as the intermediary or information centre for overseas winners in the event who want to expand their business in Malaysia. Bandar Seri Alam, 81750 Johor Bahru, Johor. A non-refundable processing fee of RM 848 inclusive SST (for local enterprises) or RM 1590 inclusive SST (for foreign enterprises) per application is payable upon submission of application and one complimentary seat for Gala Dinner is provided. The final deadline is on or before 31/07/2019. PLEASE VISIT www.langawards.com FOR MORE DETAILS.